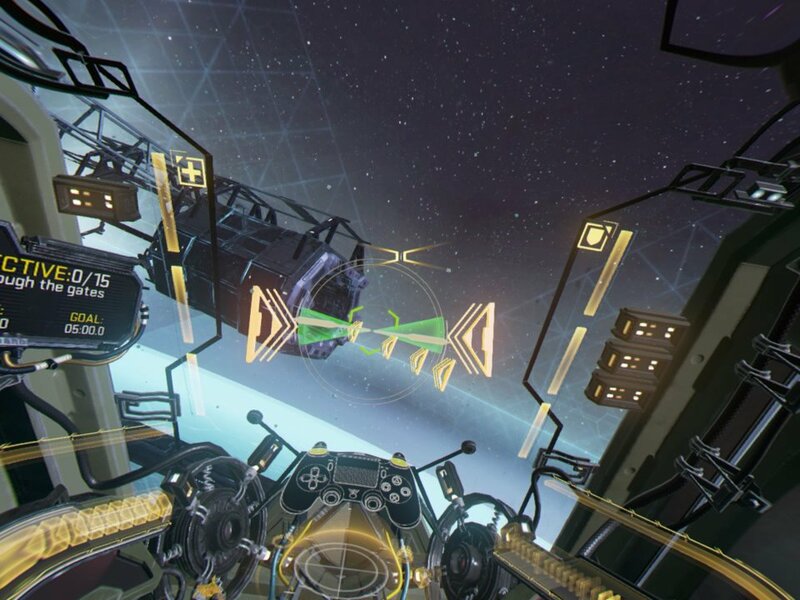 The CEO of CCP Games, Hilmar Veigar Pétursson, recently sat down with Destructoid to discuss the current market for VR, as well as the developer’s reportedly low sales performance with EVE: Valkyrie on the PlayStation VR. Following the unfortunate performance, CCP announced that its two studios in Atlanta and the UK were shutting down in 2018. This followed the cancellation of all VR projects. We expected VR to be two to three times as big as it was, period. You can’t build a business on that. Pétursson then mentioned the Oculus Quest as a potential savior for the VR, a product that requires no external products to function and allows more freedom of movement. The important thing is we need to see the metrics for active users of VR. A lot of people bought headsets just to try it out. How many of those people are active? We found that in terms of our data, a lot of users weren’t. How do PlayStation owners feel about the VR, currently? Is the technical standard up to date with others like it? Has player interest dwindled? Let us know in the comments.